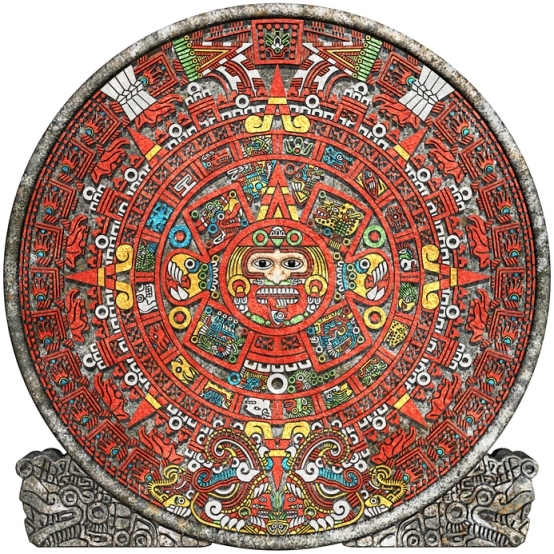 On December 21st 2012, the Mayan ‘Long Count’ calendar cycle will come to an end. A new cycle of time will replace what has gone before. To some, this means doomsday; to others a new beginning. To the Nagual, the Toltec energy masters who exist in deep time, the great cycles of time are the very warp and weft of their existence. Read this poetic narrative and feel the experiential, non-narcotic rush of a four-year-old initiate who grows to become a full-fledged Nagual. In length and heft, The Mexican Saga is written in verse, but reads like a short story, filled with wit, humor, and a sense of the wonder of beings that perceive realms of existence only dimly visible to us. Readers of Carlos Castaneda will recognize the themes immediately. Those who haven’t will still enjoy the experiential, non-narcotic rush of a four-year-old initiate who grows to become a full-fledged Nagual (Toltec energy master). This is the second story we have published that is presented as poetry (the first was The Legends of Light by Gill Shut). Readers of Carlos Castaneda will recognize the themes of this second saga immediately. 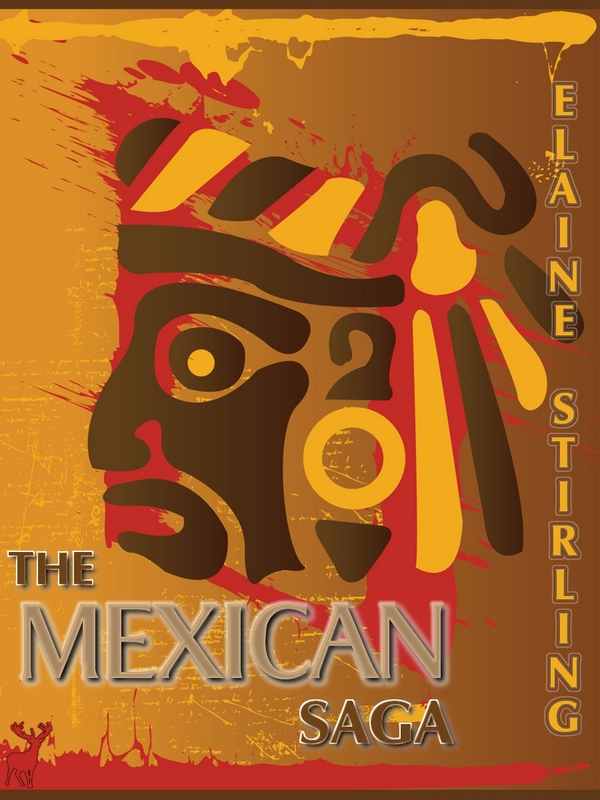 The Mexican Saga was written by Canadian author, Elaine Stirling, who has been a published author since 1985 with ten novels to her credit (Harlequin romances). Elaine’s short fiction has appeared in Alfred Hitchcock Mystery Magazineand Fantasy and Science Fiction. In 2009, her first book-length nonfiction was released, entitled The Corporate Storyteller: A Writing Manual & Style Guide for the Brave New Business Leader. Buy it or be eaten by jaguars… the choice is yours. I know which one I went for and I’m so glad I did. I’m sorry you had to disappoint the jaguars. I didn’t know at first what to expect but I so enjoyed this story written in a very unique poem form. I am not very familiar with Mexican culture but have always enjoyed the history of the Inca and Mayan cultures. I enjoyed the different types of prose in this poem and it was very easy to read. I read what the story is about and it did help me to better understand the work. I truly enjoyed this new reading experience. Glad you liked it. Thanks very much for the review; I’m sure Elaine will be thrilled. Elliot, thank you for taking the time to share your reading experience of The Mexican Saga. I too have loved those cultures since forever, and I’m glad you enjoyed the story. I would very much like to be part of what you’ve writen and have published. Please let me know of any more of your works I may read and tell all of my friends and family about. Elliot, thank you for taking an interest in my work. My second poetic offering is available here at Greyhart as a free e-poem, “Percy and Me ‘neath the Yum Gum Tree”…and I’ve some short fiction in the works (horror/suspense a la Hitchcock is my first love). I’m very pleased to make your acquaintance and look forward to our chatting again soon.